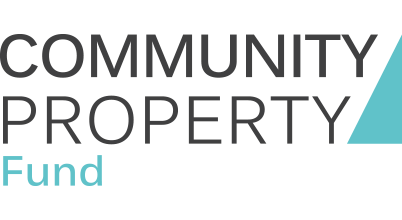 Community Property Fund engages with local communities on sustainable projects focused on development and community upliftment. 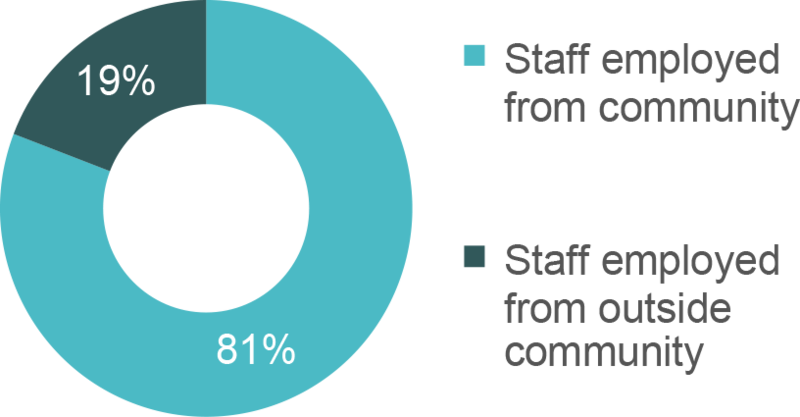 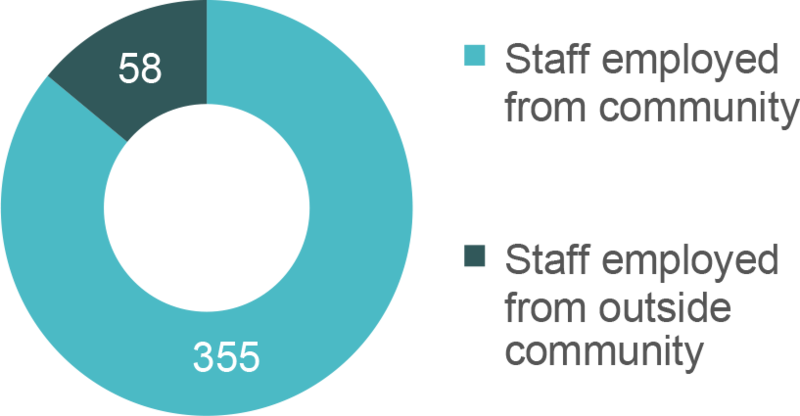 The majority of the staff employed by centre management and retailers in the Community Property Fund portfolio are from the local communities. 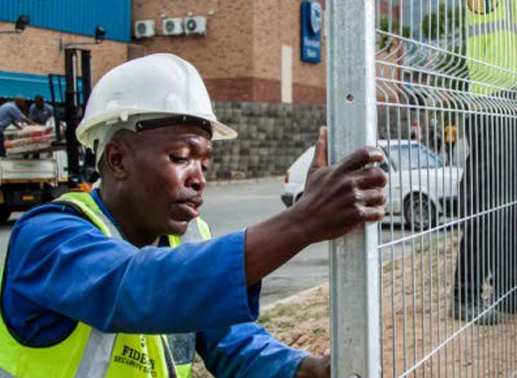 The fencing project provides training and temporary employment in the communities surrounding the Community Property Fund centres. 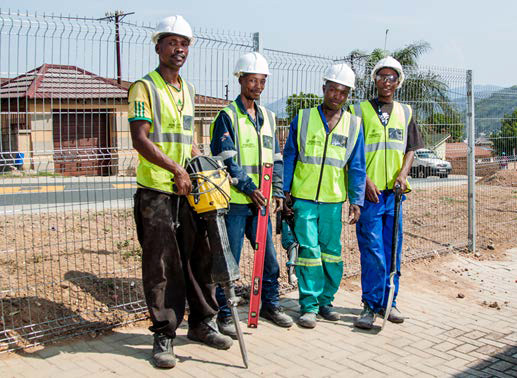 Each participant in the fencing project is provided with safety equipment and training in fence installation. 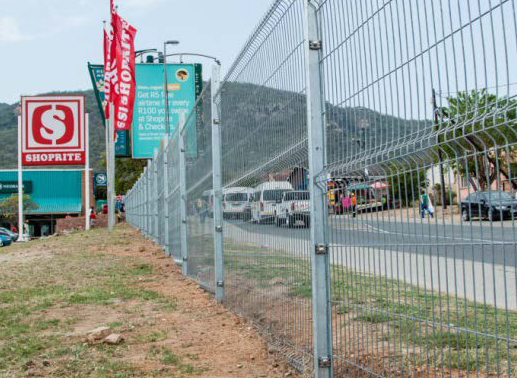 On completion of fencing at a centre they are issued with a certificate which verifies that they have completed training which provides them with an opportunity to pursue further employment in this field. 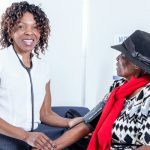 Unjani Clinic, funded by Imperial Health Sciences, is a network of black women owned and operated primary healthcare clinics that provide accessible, affordable healthcare to communities in low income areas. 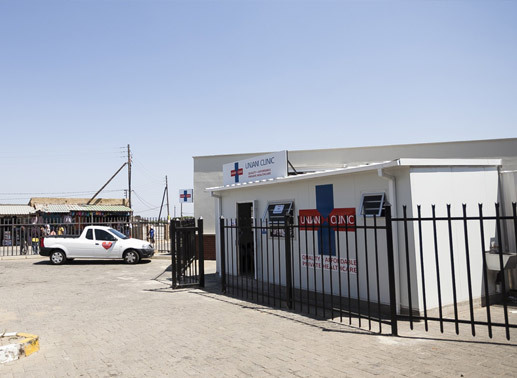 The clinics are owned and managed by qualified nurses from the local community, thus providing employment and entrepreneurial opportunities for women. 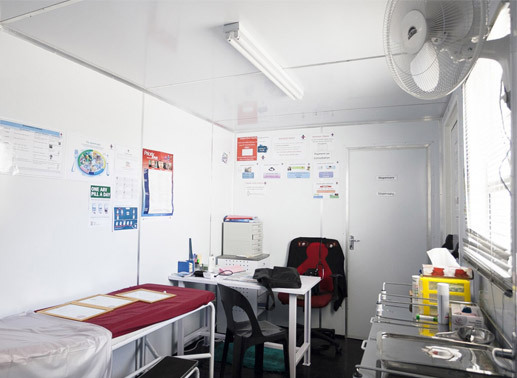 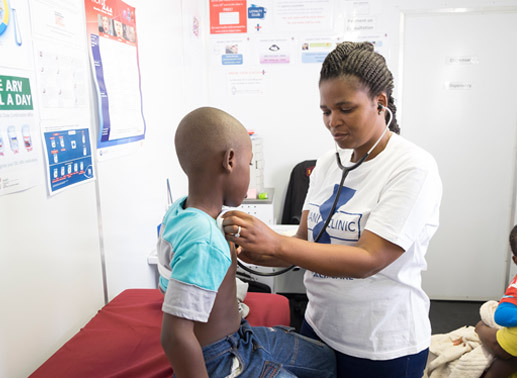 In partnership with Unjani Clinic, Community Property Fund identifies opportunities for clinics, and space is provided at the centres for the clinics to operate from.